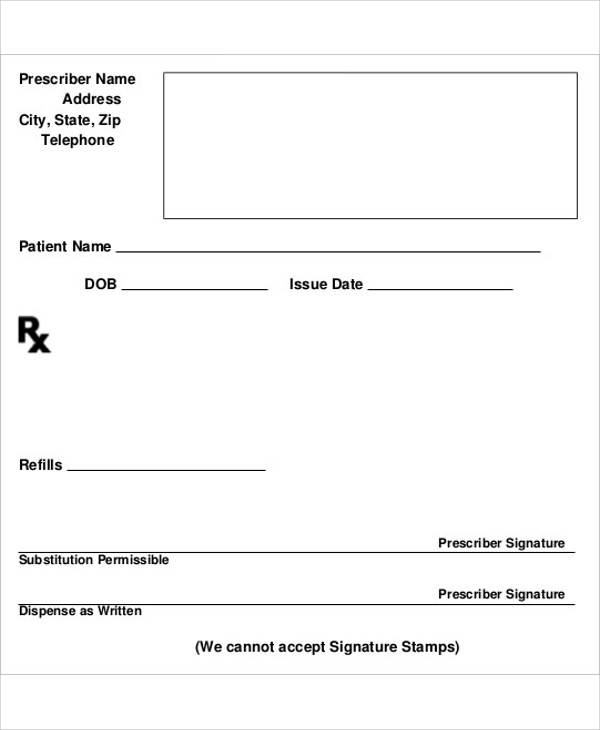 Ever went to the doctor’s to have a checkup and then received a piece of paper from the doctor? Well, odds are it is a doctor’s receipt. What is a doctor’s receipt? 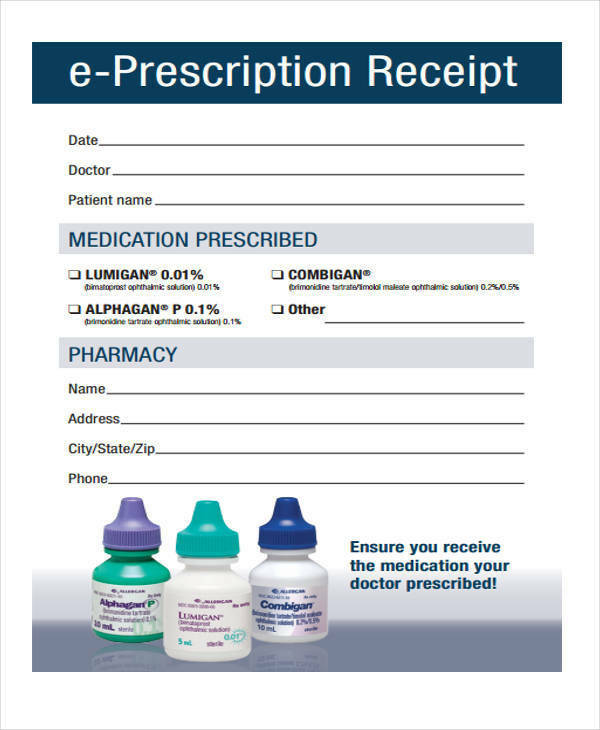 A doctor’s receipt is basically a type of receipt used by doctors to give to their patients a means of confirming that the patient has paid in full for the services being provided by the doctor.The exact receipt format for a doctor’s receipt may vary depending on the doctors themselves. 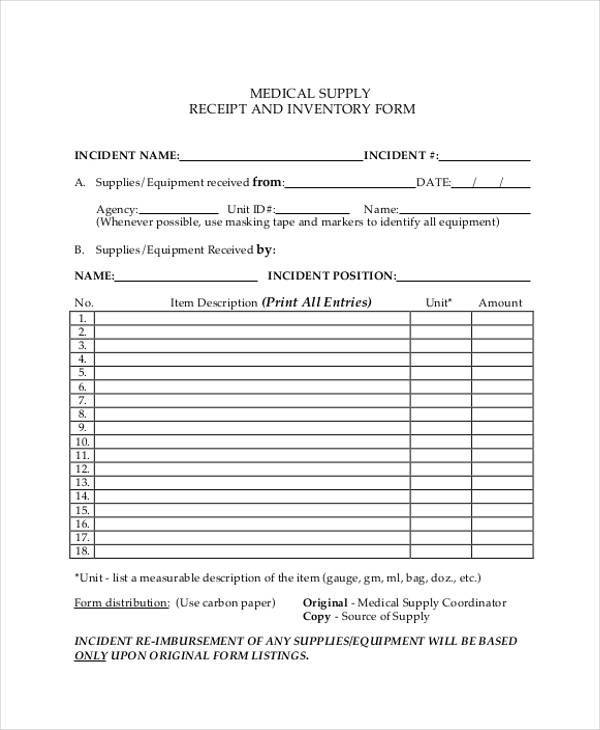 How to Make a Doctors Receipt? As of all receipts, begin with basic information about the institution the receipt originated from, such as the institution’s name, address, contacts, and even the date of the transaction. Next, identify the services and the cost of each specific service you have performed for the patient. List down the total cost of the entire transaction. Identify the name of the doctor or medical practitioner responsible for the patient. 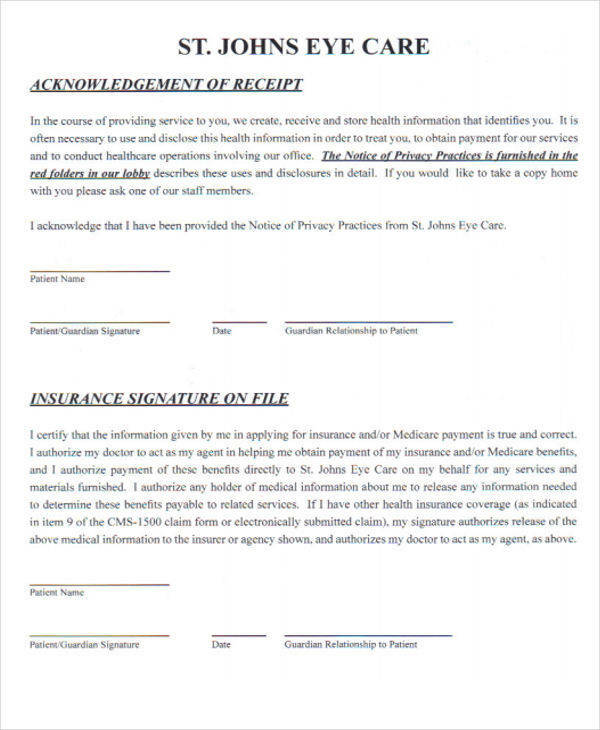 Allow the medical practitioner to sign the receipt to confirm its validity. What Is the Importance of a Doctor’s Receipt? 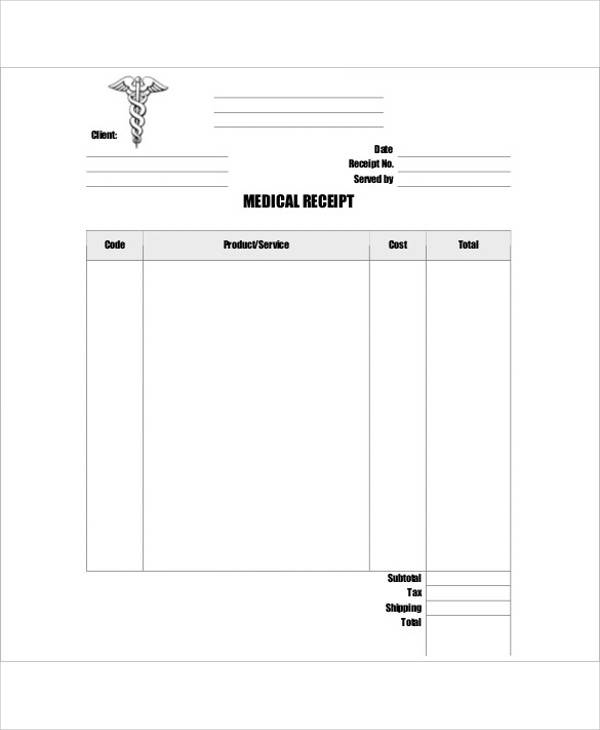 A doctor’s receipt may seem unimportant to a regular civilian, however, the purpose of the doctor’s receipt is actually quite important. You see, a doctor’s receipt is actually an effective means of confirming that what you are paying for is the services that you needed and not something that has no purpose for your treatment. Another purpose of a doctor’s receipt would be for the reimbursement of cost an employee may have incurred during their treatment. Another would be to allow the patient to purchase certain medications that normally would not be available for the general public. 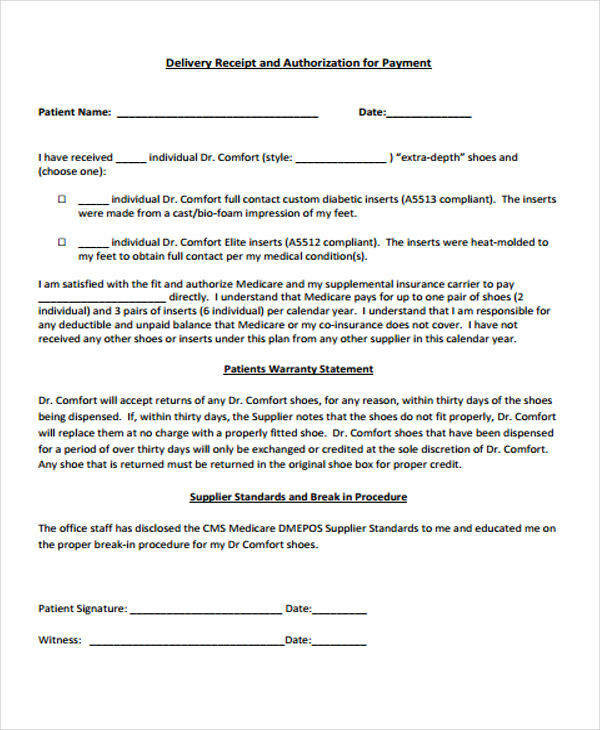 If you will review the different sample receipt for doctors in this article, you may have noticed they have a general format but still vary in a few ways. As with any receipt, the best way to make them would be to use a receipt template as a framework for your receipt. This will then just require you to fill in the empty spaces of the template with the correct information. 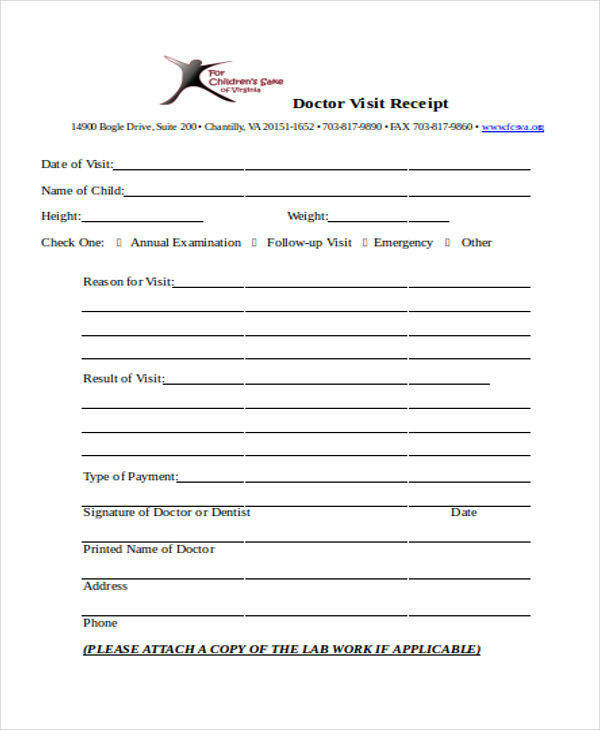 Now, a doctor’s receipt is typically handwritten; however, there are doctors who prefer to use their receipts forms in PDF format so as to print a copy when needed. 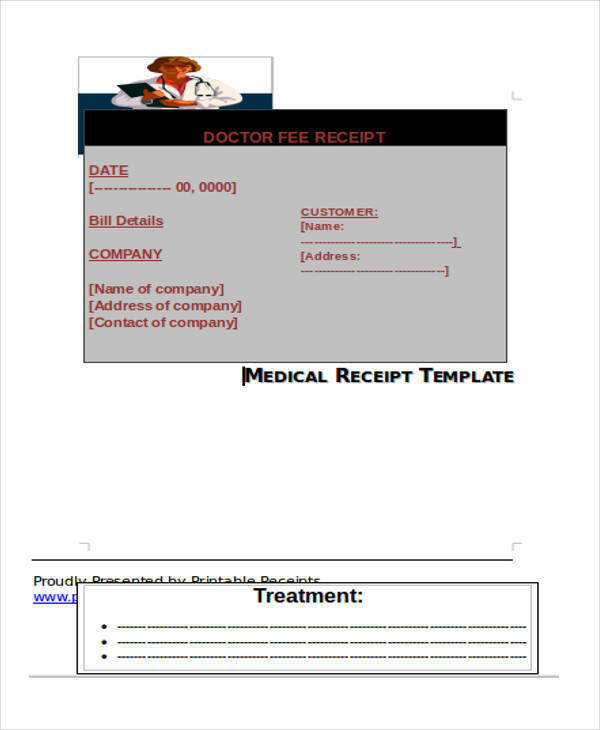 This will remove the need to write a format for the doctor’s receipt and saves time in the process. Another tip would be to indicate the dosages of medications for the patient and include the number of times the patient should take them so as to prevent accidental overdose of the medication.